At Peninsula Land, we understand that our customers desire all the benefits of an apartment complex like security, world class amenities and panoramic views. Yet, the soul feels at home in a villa that’s private and spacious. Now get both! Peninsula Heights offers 3,4,5 bedroom villa-size apartments that provide the best of both worlds, in the heart of J.P. Nagar. 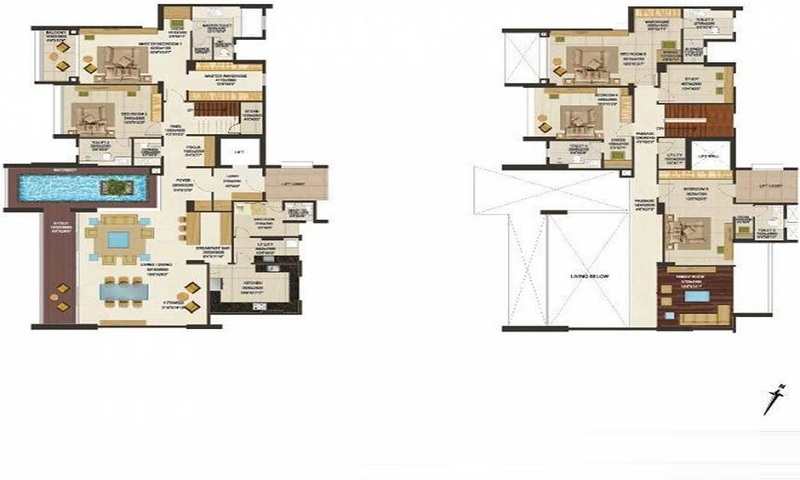 3 BHK - 2344 sqft. 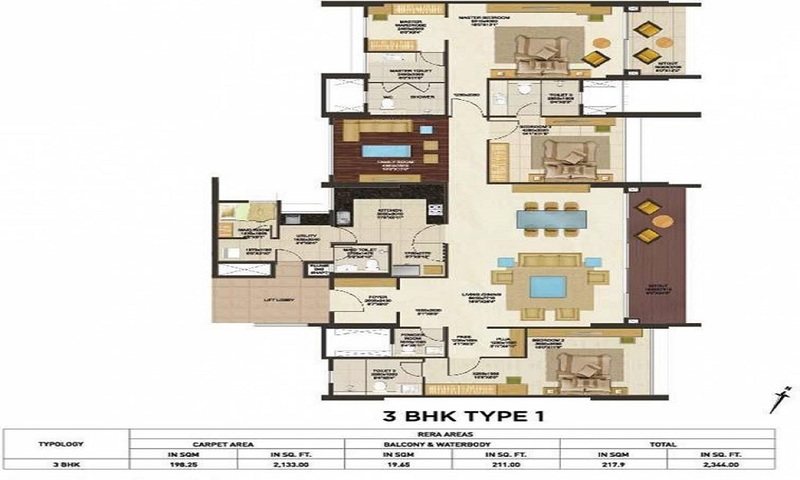 4 BHK - 3625 sqft. 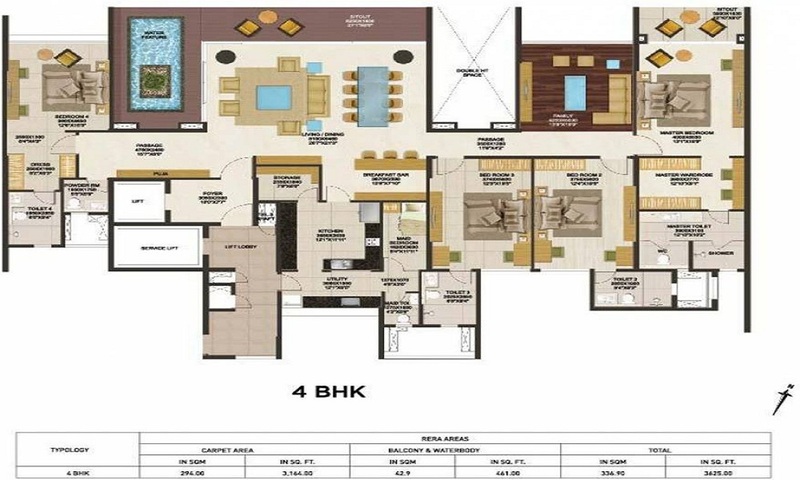 5 BHK - 4932 sqft. Electrical & Power Backup:-Copper wiring in concealed PVC conduits Sufficient light and power points. Disclaimer: This website is in the process of being updated. By accessing this website, the viewer confirms that the information including brochures and marketing collaterals on this website are solely for informational purposes only and the viewer has not relied on this information for making any booking/purchase in any project of the Company. Nothing on this website, constitutes advertising, marketing, booking, selling or an offer for sale, or invitation to purchase a unit in any project by the Company. The Company is not liable for any consequence of any action taken by the viewer relying on such material/ information on this website. This website belongs to official partner of Peninsula Heights. Please Fill the Enquire Form.